CBT 2019 Test Series papers- Hello Engineers are you preparing for gate examination 2019 then check your preparation with the help of CBT 2019 Test Series papers. 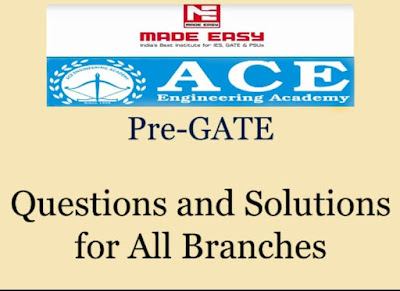 Currently, we share with you MADE EASY, ACE ACADEMY, IES Master test series papers. If you attempt this test series papers then you realize what topics and subjects are strong or which topic do you need to revise more. You can also say that this test paper is gate before the gate 2019 exam. I know GATE exam is a computer-based exam but if you miss the CBT test paper and you want to reattempt it then it will be an extra opportunity. You can follow just simple step download the test paper pdf and take printout set timer and solve it seriously and after calculate the obtain marks in the test paper. I know its time taking but it helps you lot more. Note- Some of the links are not working because pdf file is currently not available in future if we found the link we will update the link. 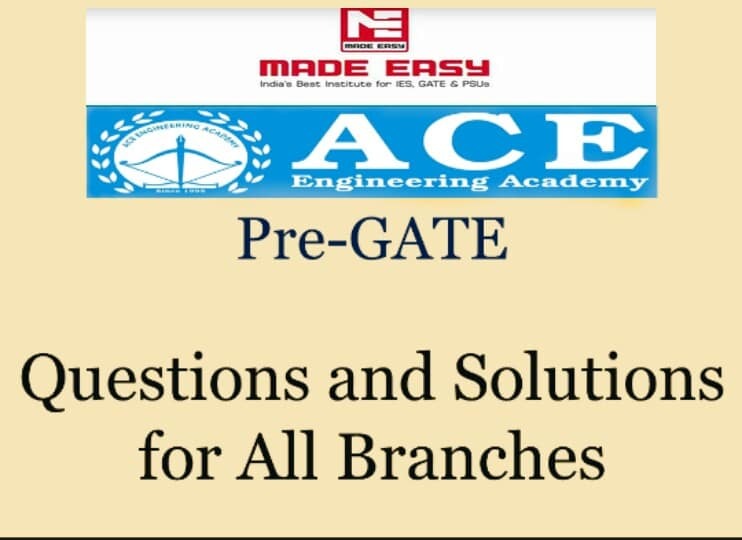 I hope you will crack the gate 2019 examination with the good rank and if Gate 2019 CBT Made Easy, Ace Academy, Ies Master Test Papers Pdf will help any kind then do share this post with your friends and help him. Thanx And All The Best For Gate 2019 Examinations!